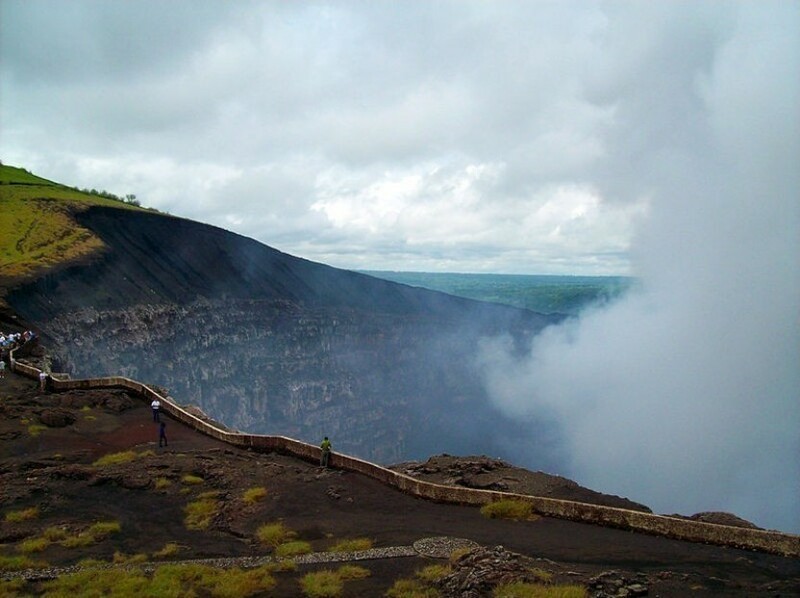 Take in the highlights of beautiful Nicaragua with this Nicaragua vacation package! Start off in the popular beach town of San Juan del Sur and be taken back in time exploring the colonial city of Granada. 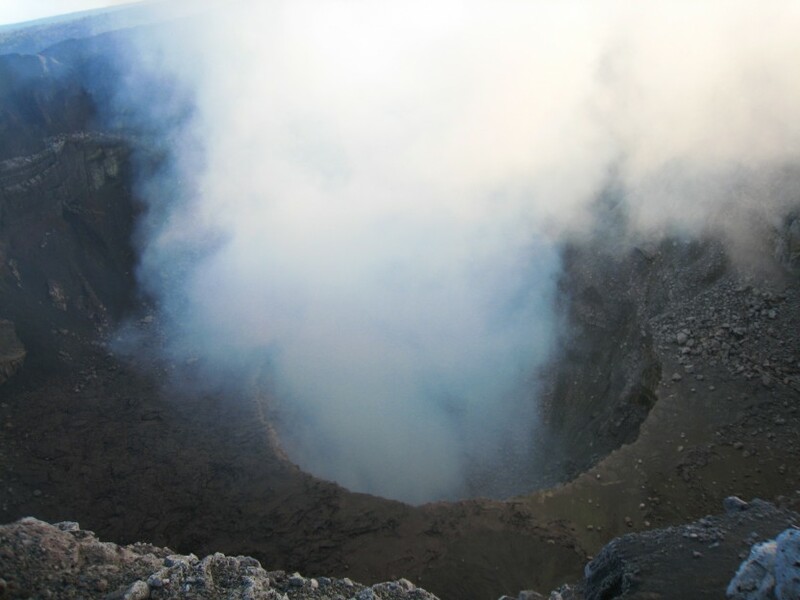 Live the unforgettable experience of witnessing live lava in your included night tour to Masaya Volcano! 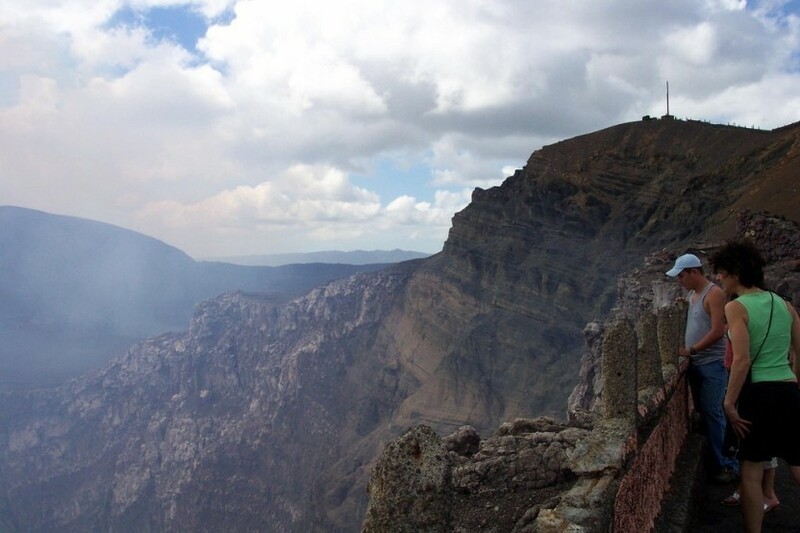 Located in the heart of the Central American region, Nicaragua is diverse in culture and nature and its welcoming people add to an unforgettable experience. 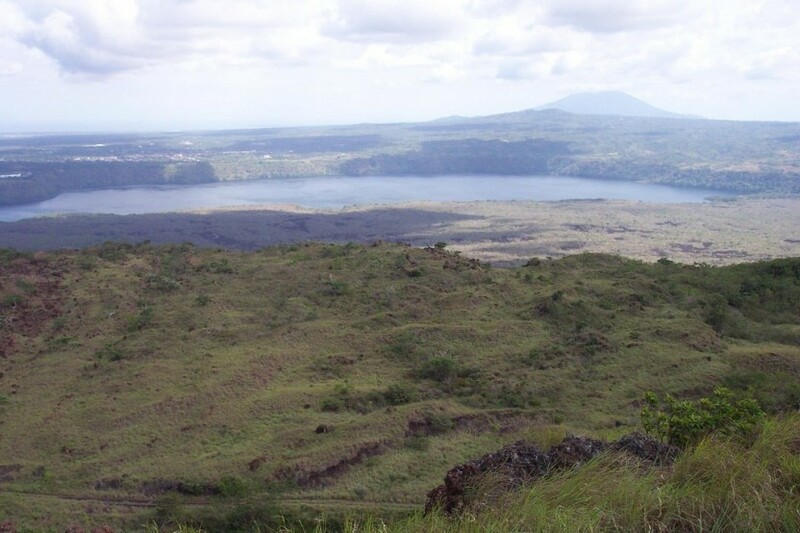 Its beaches, volcanoes, and lakes present unparalleled landscapes that host a number of animal and plant species which contribute to an impressive ecosystem. 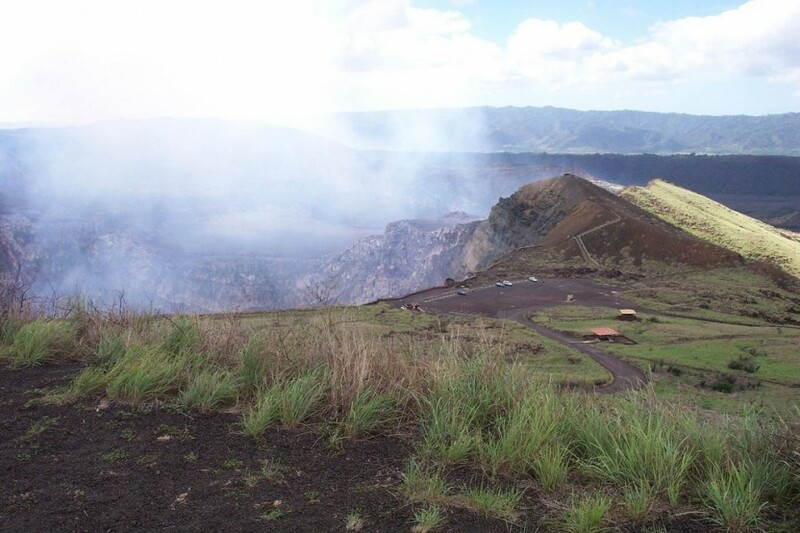 Managua, the capital of Nicaragua, as well as the colonial cities of Leon and Granada, offer comfortable tourist attractions with modern accommodation options. Nicaragua awaits! 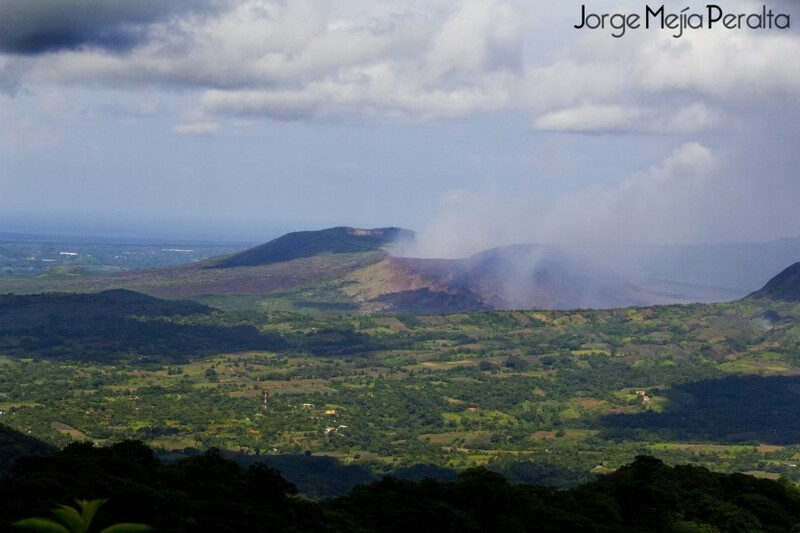 Travel Nicaragua and experience it in all its glory! This eleven-day tour will make you want to stay for more!